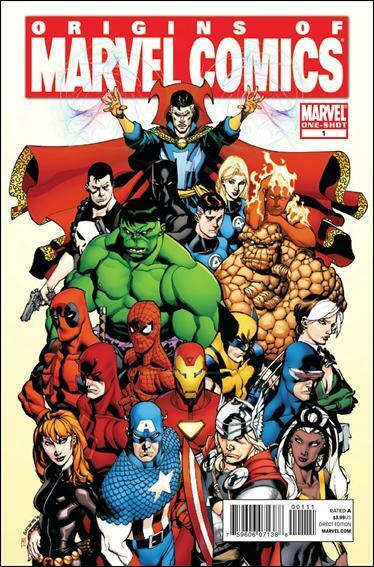 One-page retellings of the origins of a couple of dozens Marvel characters, most of them written by Fred Van Lente and drawn by the artist of the series in question at the time. 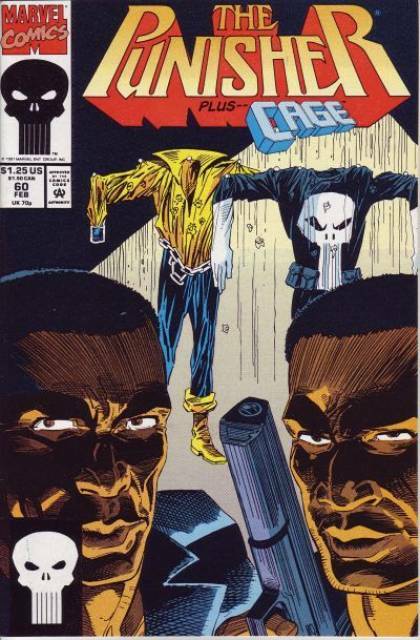 Apparently someone at Marvel thought it would be a good idea to have the Punisher become black for a few issues and then have him team up with Luke Cage in a story called Crackdown! That the last issue (when he goes back to being white) is called “Fade … to White” only makes the whole thing better, of course. To avoid if you don't have a sense of humor! These two comics were among the first comics I bought by pre-ordering from the Previews catalogue. I was more patient at the time, and actually took my time to check every single description. 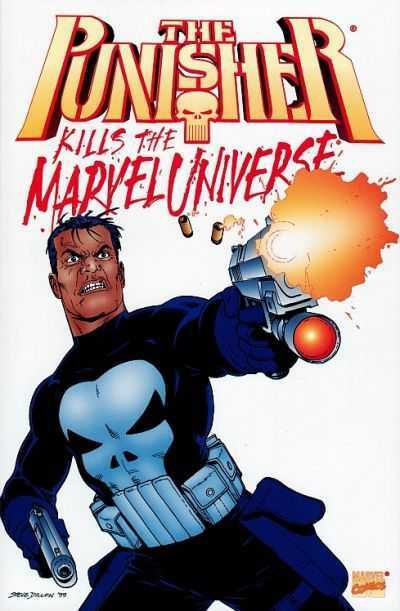 This cover and the assurance that the interior artist was going to be the same, made me order the order the comics and then made me a fan of Frank Teran for life. 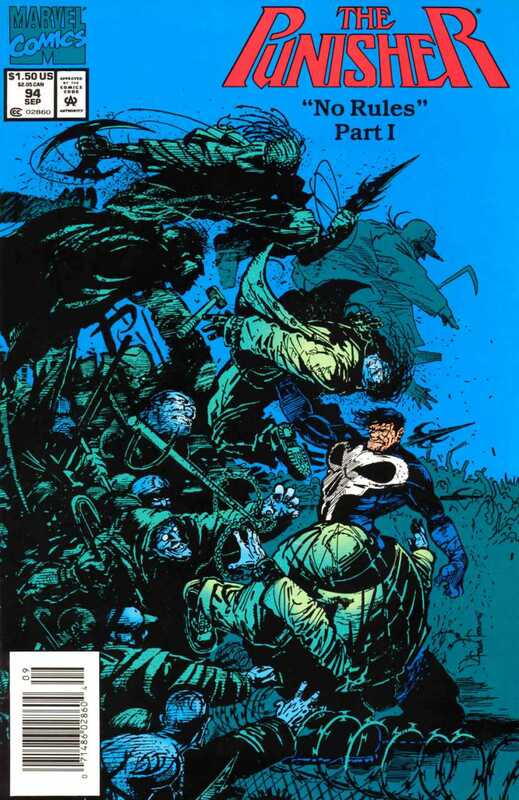 Garth Ennis' first contact with the Punisher and from the get-go they were a great pairing. Even though some of the action scenes are a bit out there, you can see Garth Ennis developing a few ideas that will remain for him with the rest of his career. In any case, the relationship between Frank and Matt Murdock really makes for a fascinating read. Another videogame adaptation, this time for Resident Evil. 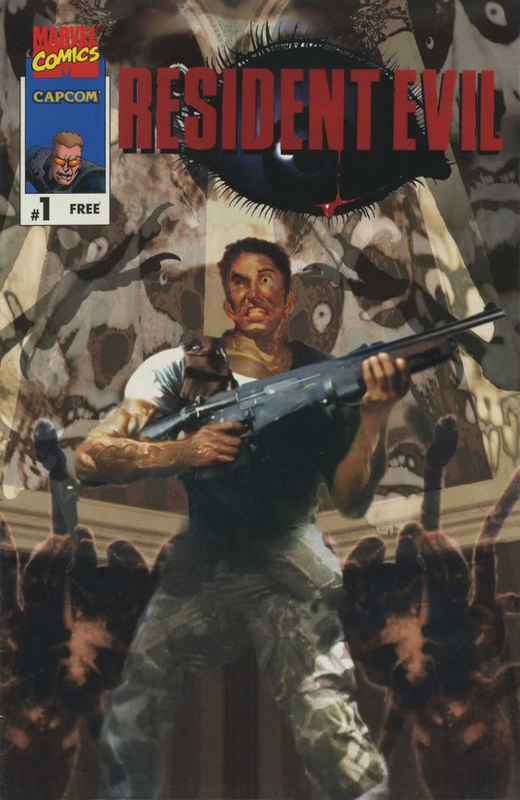 The comic serves as an introduction to the game and features art by Dave Johnson, which is the real reason why this is here. The Gaijin Studios crew is probably my favourite group of artists ever. Which reminds me, cannot way for that new Body Bags mini, Mr Pearson! 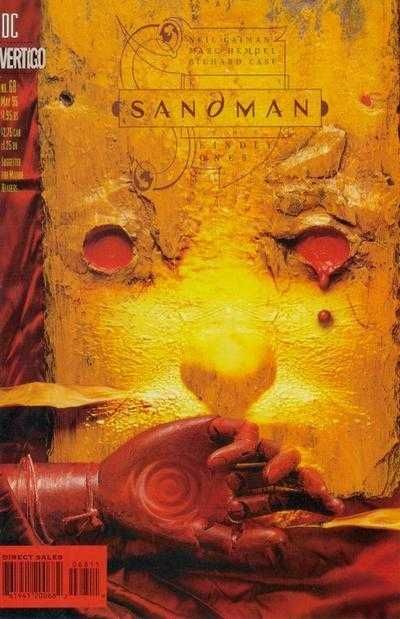 Yes, this might well be Bill Sienkiewicz's worst cover ever, and yes, yet another music comic, what's the reason for this one? Simple: Chris Bachalo drawing the Ramones! If the thought of that doesn't warm your heart a bit, then you're a monster!!! 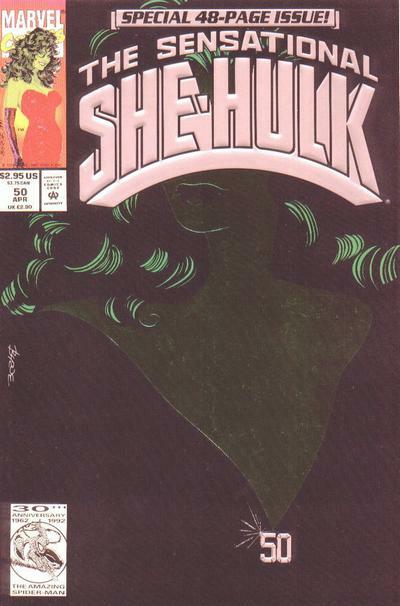 The line-up (Sam Kieth, Pasqual Ferry, Tim Sale, Pat McEown, Humberto Ramos, …) sounds much better than what the comic is like, but still a nice book to check once in a while, and that's a cool cover. 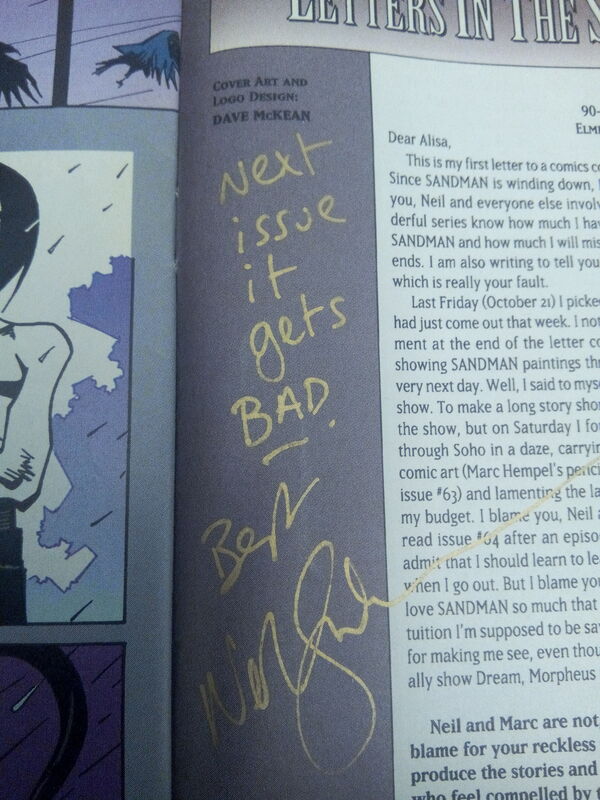 20 years since my first convention and I still haven't learned to go prepared to one of those, so I had to get whatever I found for Campbell to sign. 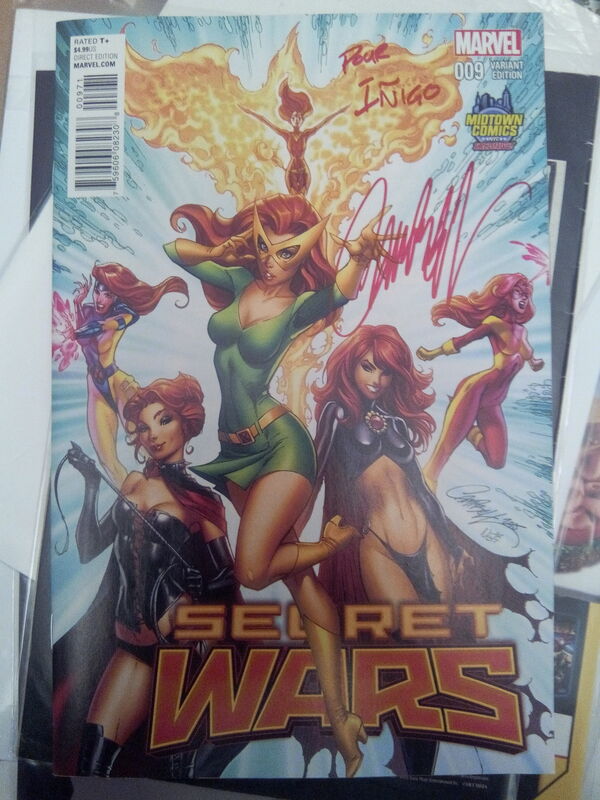 Can't complain, though, I think that's a pretty cool cover, even if it doesn't have anything to do with Secret Wars. John Byrne's last issue features the art of Walt Simonson, Frank Miller, Adam Hughes and Wendy Pini and it's quite fun. John Byrne laughing at the comic industry and himself in 1993 probably doesn't mean much to anybody reading it now, though. If any of youout there reads it now without any context, I would be really curious about your reactions, please. But when this was published, it was like opening a dimensional portal between two different worlds, and it worked beautifully. Most of this series was very hit or miss, but these three I find absolutely beautiful. From Pope's OMAC to Cooke's Batman or Allred's New Gods, these are pure fun. 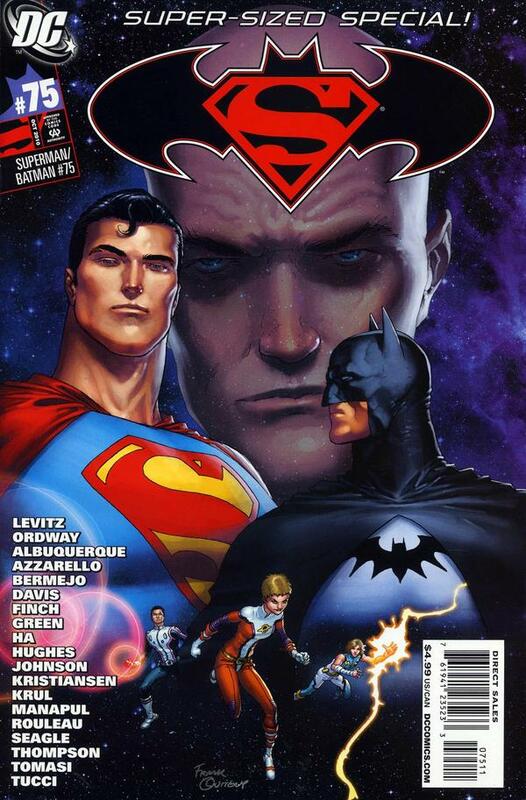 I really liked when DC did all manner of crazy books like these, and I guess we have Mark Chiarello to thank for it. Another 80's classic in the vein of Captain America Annual #8. 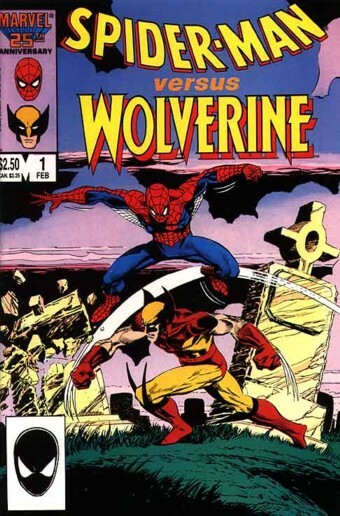 Wolverine crossing paths with another non-mutant character in their own special that tried to play the contrast between the two characters. There's this thing about 80s comics when you've read them as a kid (I think), they are incredibly dramatic, while if you read them as an adult they can seem as boring. 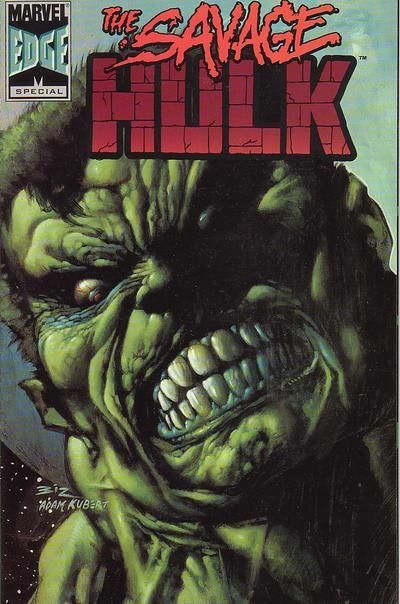 As these things go, if you really liked the comic when you were a kid, then the reading becomes more an exercise in connecting with why you liked it so much as opposed to actually enjoying the comic itself. I mean, you don't need to read it, you know the story perfectly well. 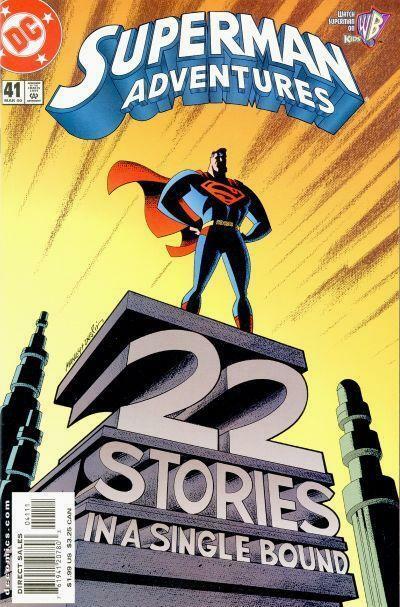 In this case, I don't think I would be able to read this comic from start to finish right now, but I will always page through it with great pleasure. 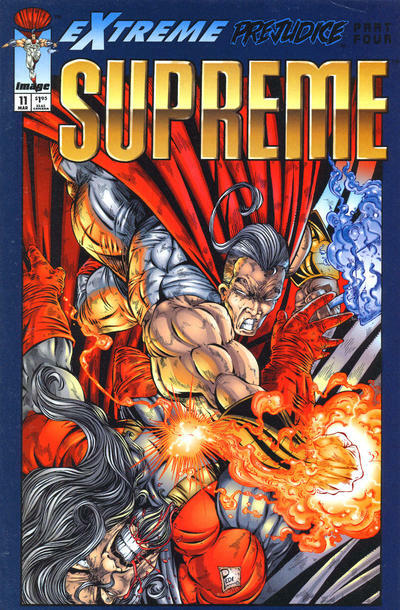 Arthur Adams, Joe Madureira, Humberto Ramos, Mike Wieringo … Haha I just noticed that they forgot to include Rob Liefeld in the cover credits, but he's in there too. 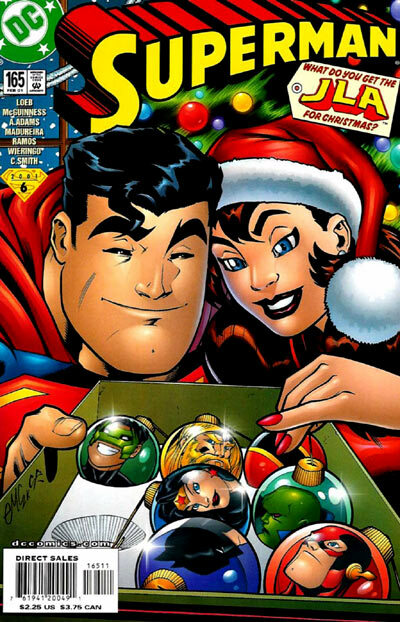 Christmas done-in-one about Superman giving the JLA their Christmas presents, but who cares? 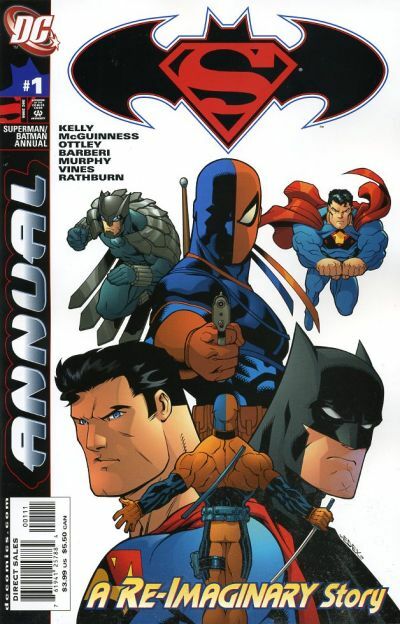 Joe Madureira drawing Superman and Batman for three pages. It hasn't happened again, and it might be a while until the next time. That print run is so small!!! Bogdanove becomes an art chameleon and draws Batman in the styles of Frank Miller, Bob Kane, Neal Adams, Bernie Wrightson, Walt Simonson or Carmine Infantino. I don't know quite why I like pastiches so much, but I do and you should take a look at this because it's going to cost you 25 cents and the art is incredible. Probably the best Dark Knight Batman I have seen outside of Frank Miller. I could live without the main story, the amazing bit comes at the end, all the short stories from some amazing artists. Too many to list, but the standouts are clearly Azzarello and Bermejo's Calvin and Hobbes tribute (Joker and Lex), the Adam Hughes Supergirl / Batgirl origin retelling in a double splash page or Steven Seagle and Teddy Kristiansen's It's a Bat … (which only makes sense if you've read the wonderful It's a Bird …). If you compare the print run of this comic with the one right above it, it makes the other one really small in comparison, right? 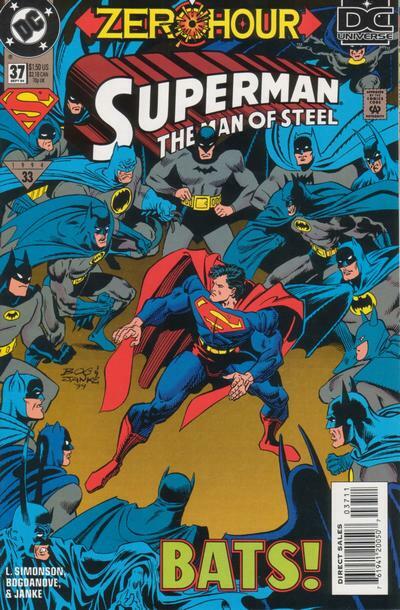 I mean, Superman / Batman's first issue sold somewhere around 150K and by issue 75 it was almost 20% of that. Ouch! Anyway, Joe Kelly is awesome, and a story with Batman, Superman and Deathstroke, meeting Owlman, Ultraman and Deathstroke's equivalent (which is never named but is quite clearly Deadpool) is just perfect. OK, this is here because of Pedi's art. 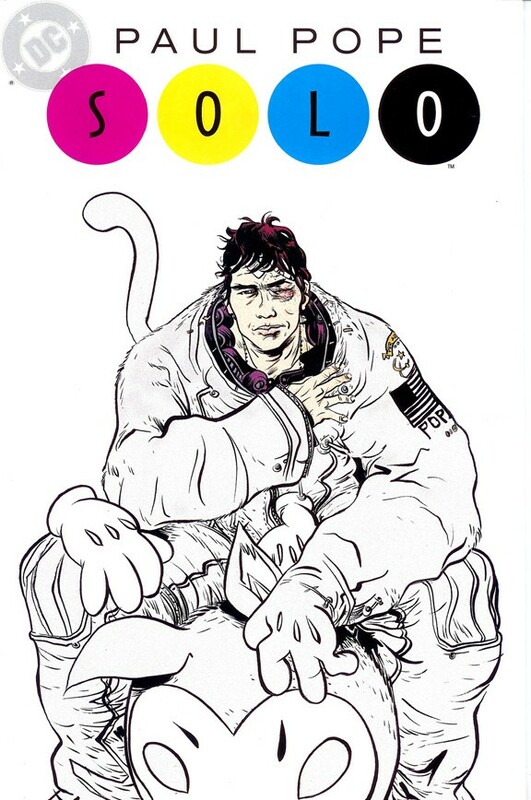 Pedi (Pedram Shohadai) drew four comics in the 90s because his art was 80% McFarlane and 20% Liefeld then retired from comics when he was 18!!! You know the story, all of a sudden everybody needed artists: Marvel because all their talent had gone over to Image (or Legend or whatever) and Image because they had realized they could sell anything by anybody if they did it fast enough. In any case, I have to admit I like this guy's art even if it's all over that place. He's in VFX now, and I am still waiting for his answers for an interview I sent him years ago!!! Pedram, if you are reading this, know that I will keep waiting! 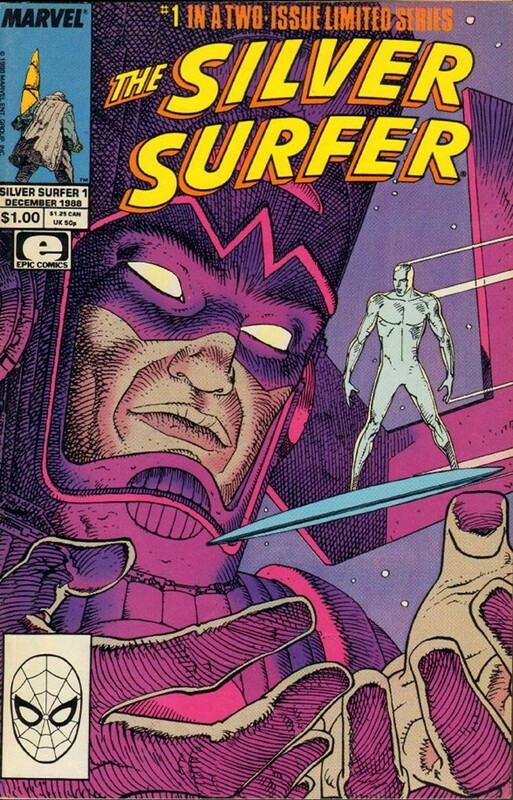 Surfer parable is really cool. Great list throughout. The SOLO : Richard Corben is amazing too!